A major 18th century port city, Newport, Rhode Island is now best known as a delightful fall retreat and home to the famous Newport Mansions. Newport, Rhode Island has a longstanding history ranging back to its founding in 1639 through the American Revolutionary era. 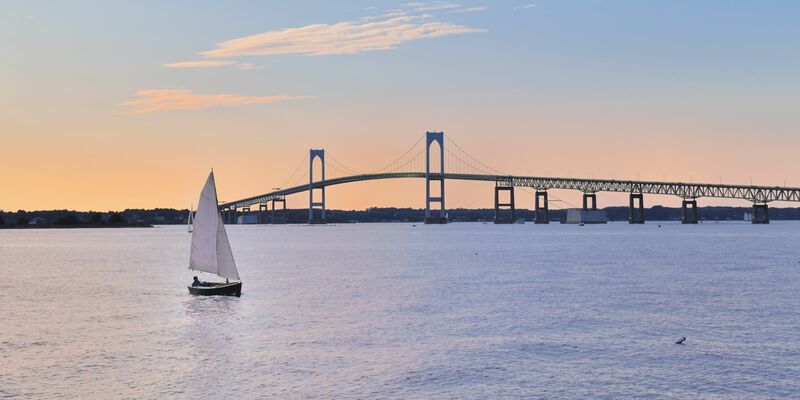 Home to picturesque coastal scenery, an exciting downtown area, and a variety of things to do in Newport, RI, the area is thought to be a gem in coastal New England. 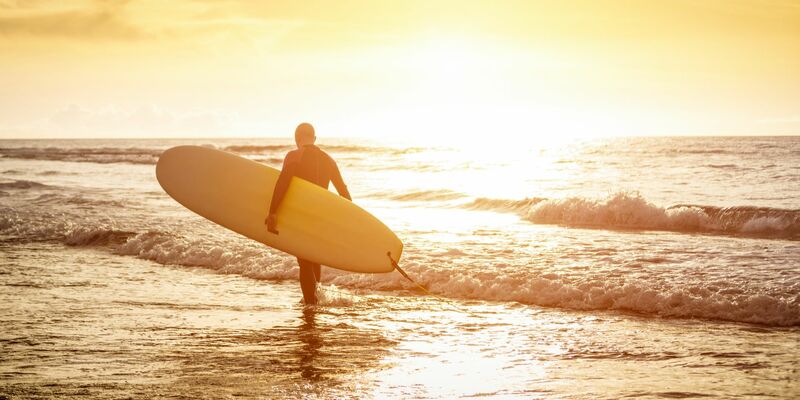 The perfect destination for relaxing getaways, special events and weddings, anniversaries or extended vacations, Newport offers a number of interesting activities combined with distinctive stories that tell an enchanting tale of this legendary beach town. At The Chanler at Cliff Walk, you’ll find an environment that is quintessentially Newport, showcasing panoramic waterfront views, several acres of manicured gardens, and stunning architectural details in our lobby, halls and each guest room. It is your very own little slice of paradise. Our pristine waterfront location, just a short drive from either New York City or Boston, offers an unforgettable experience for our guests who want to take advantage of all that Newport has to offer. 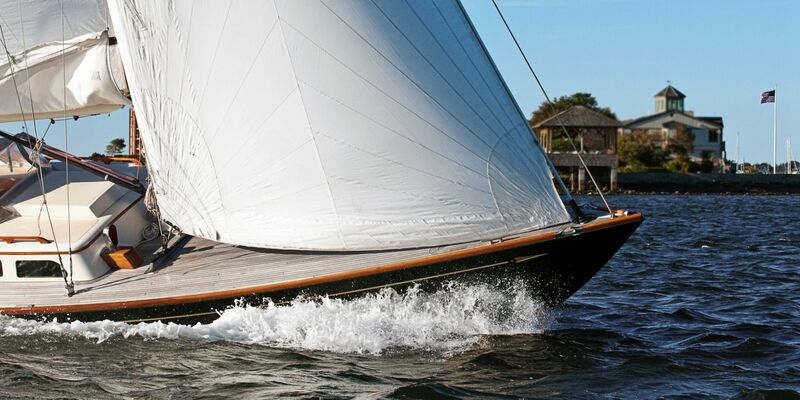 The yachting capital of the world places our guests alongside beautiful Easton's beach, quaint boutiques, and charming restaurants that make Newport an enchanting location with a sense of European refinement. 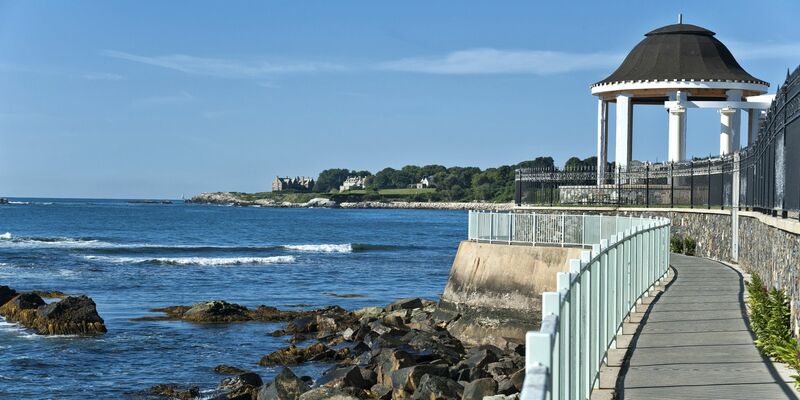 Enjoy a variety of Newport activities including tours of mansions and museums or discover the timelessness of the area on a walking tour to view precious landmarks in New England. There’s never a shortage of activities ranging from art, film and dance to fishing, biking and sailing. Make the most of your escape by indulging in shopping at one-of-a-kind boutiques or mouthwatering finds at a number of diverse restaurants. Come visit the City by the Sea.